One can feel the pain of Keisha, the ruthlessness of her tormentor and finally the jubilation that surpassed all other emotions! 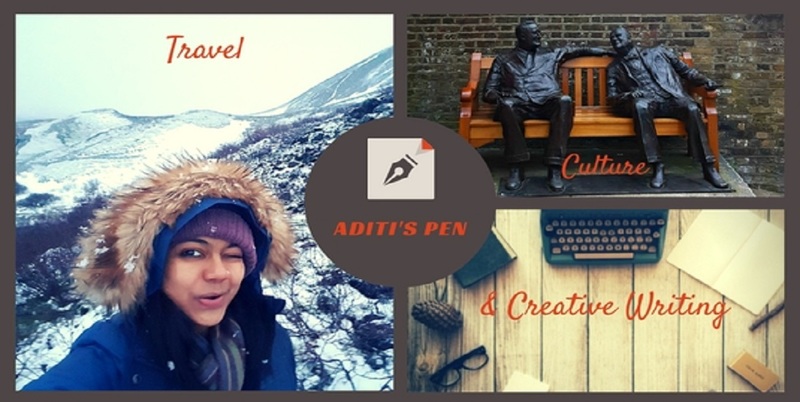 Aditi, you have woven a gory tale around the three words! gory and evil in such a short span! woaa!!! that's some story!! I am wondering what must have happened before that?? Maybe I can make a bigger story out of this...will see! This is nice :D There's a book you know where a woman kills her husband and eats him for dinner every day ! That was some twist!! Good one, Aditi! Wow, that was gory but amazing! Glad you liked it Soumya! Damn....your narration was crisp and effective! Awe..... that was some twist!!! Wow, lots of emotion in a short word count. PHEW! Brutal. I wouldn't want to cross her! When I want to speed up the Brooks Transcend is felt. I feel like hooves to toe! Timberland outlet nederland The feeling is truly amazing, I struggle to why the shoes seem so heavy and rigid. After a month and a half test, the sole has hardly budged. goedkope timberlands schoenen The fabric holds up well and shows no weakness. These shoes are really robust to other recent models.